While Hurricane Season is two weeks ago, Florida is already starting to see tropical depressions and bands of heavy rain across the state. 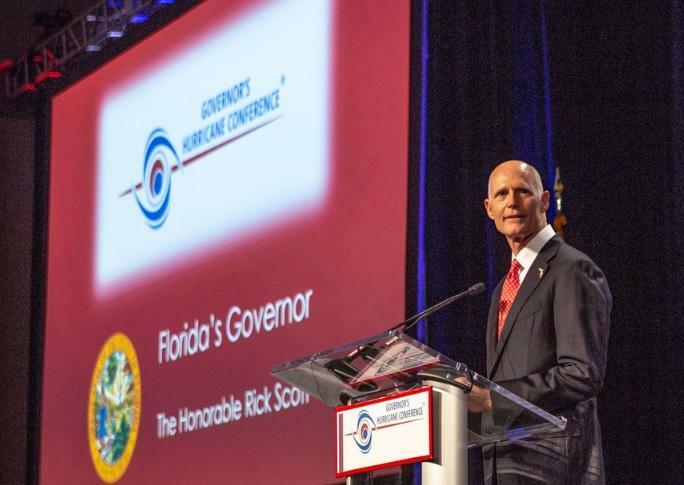 And, looking back at the 2017 season, officials want to make sure not only are stakeholders prepared this year, but Florida’s citizens as well. 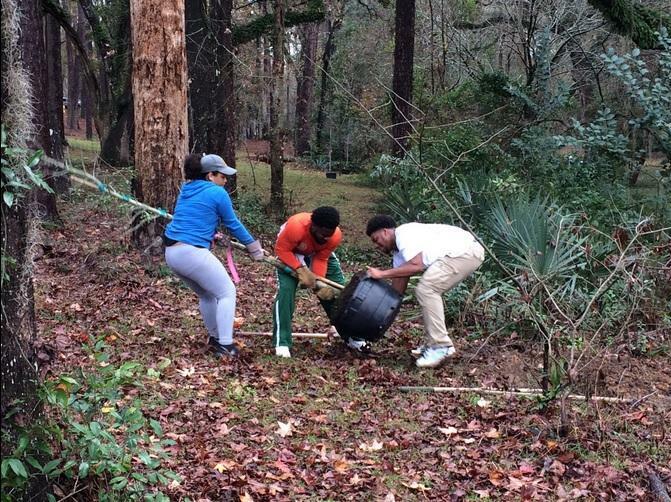 Leon County is a pilot community for a new Hurricane Strong Program that’s a partnership between the Federal Emergency Management Agency and the Federal Alliance for Safe Homes. County spokesman Mathieu Cavell says the program is focused on community resilience. 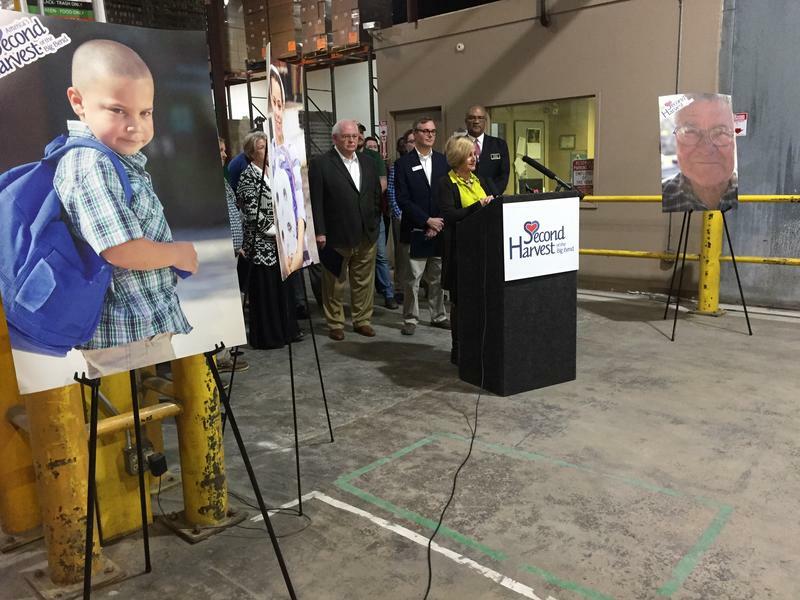 Florida’s new budget provides funding for a North Florida food distribution center that is looking to make some upgrades. 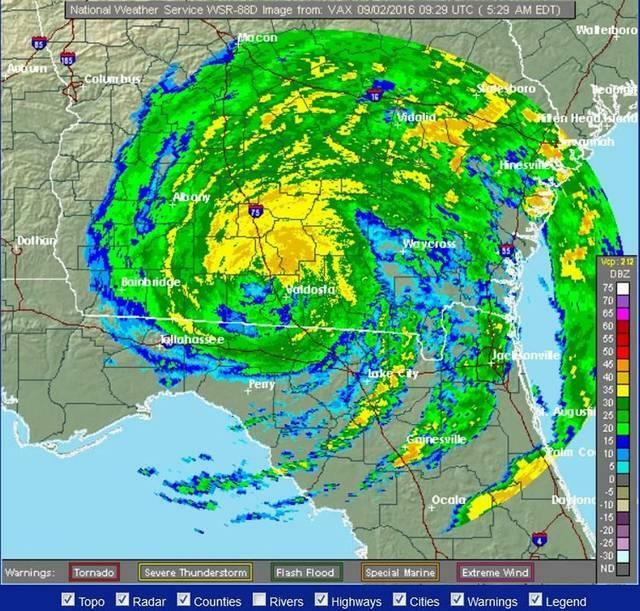 Tallahassee residents can be forgiven if Hurricane Irma brings on a strong feeling of Déjà vu. 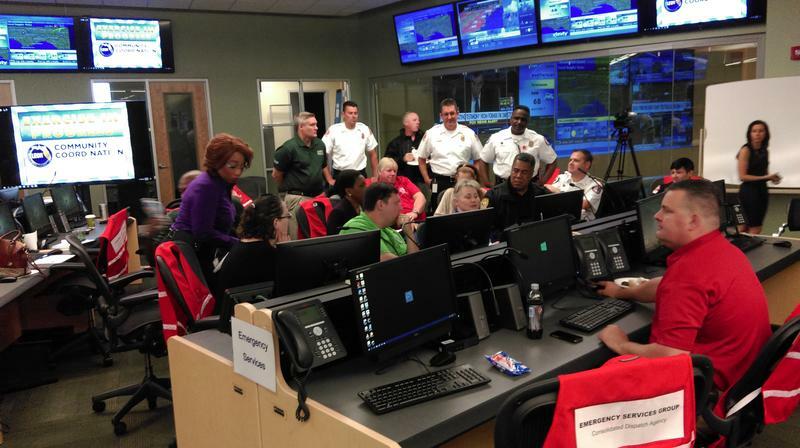 Tallahassee and Leon County emergency personnel went head-to-head with a major hurricane called “Danica” Thursday (6/8). The purpose of the exercise was to put some of the lessons learned during last year’s Hurricane Hermine to the test. It’s been just nine months since Hurricane Hermine hit Tallahassee and another hurricane season is just around the corner. Assistant City manager Cynthia Barber is updating Tallahassee’s approach to disasters. There’s just a month left for Tallahassee residents to apply for Hermine Disaster recovery money through the State Housing Initiative Partnership, or SHIP. 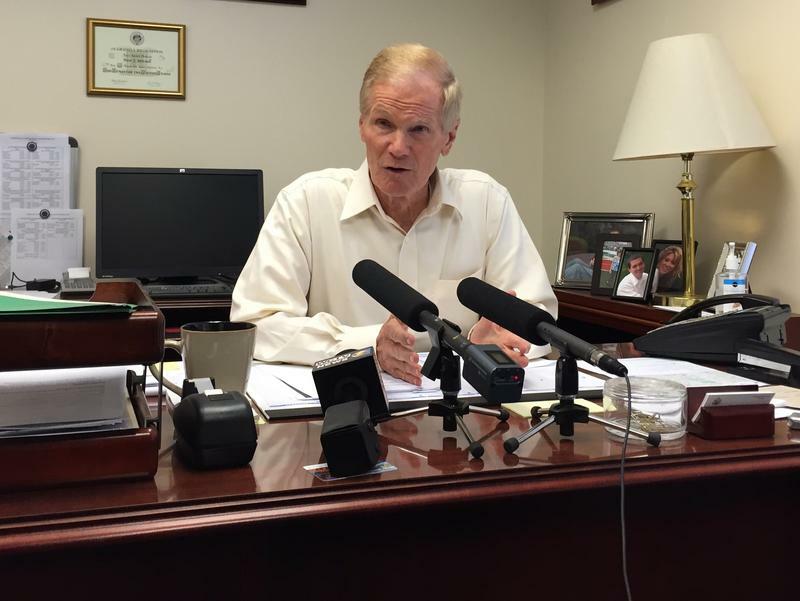 Legislation by Sen. Bill Nelson, D-Florida, is moving from the Senate to the U.S.House. It requires backup jets to be available to gather hurricane atmospheric information. 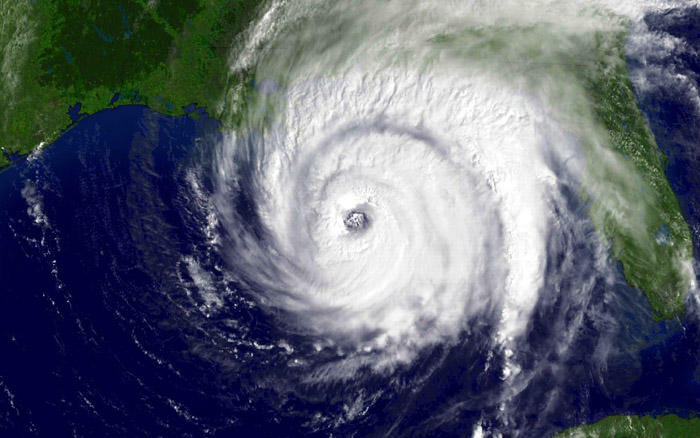 Floridians impacted by Hurricanes Hermine and Matthew could get a property tax break. A bill from Rep. Dane Eagle (R-Cape Coral) would allow those impacted by natural disasters to apply for a property tax reduction. Eagle says right now, people are hit with a double whammy. 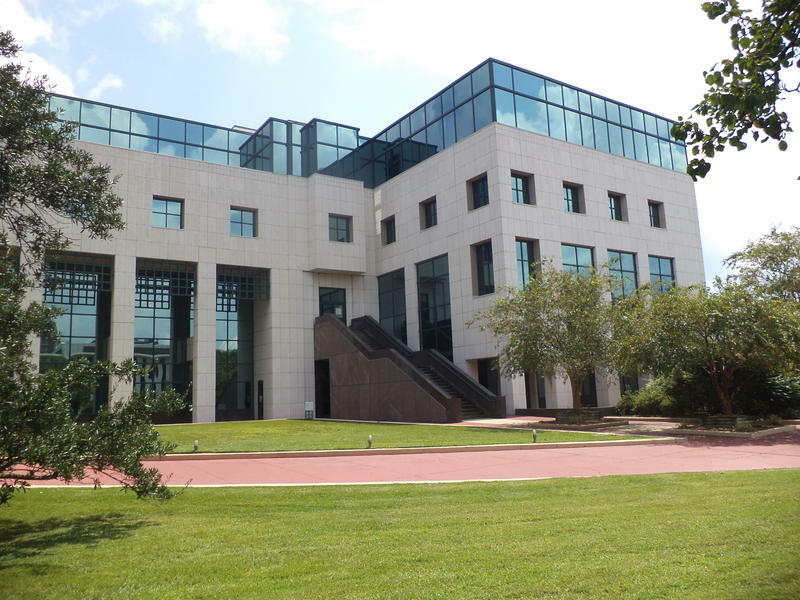 The Leon County Government will now be responsible for day to day oversight of the county’s emergency management function. 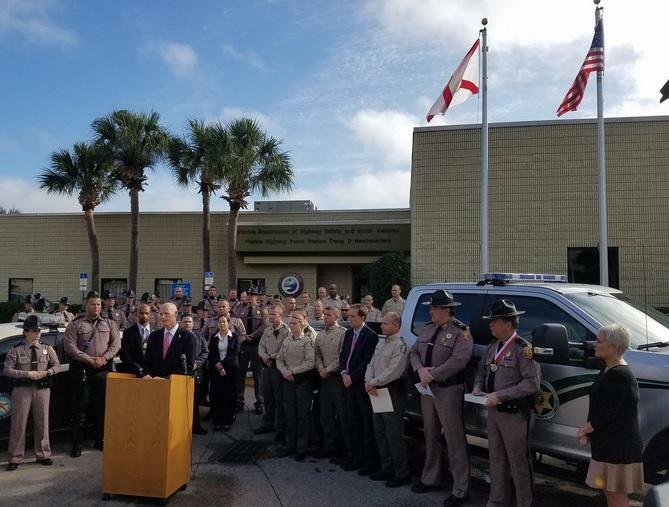 County Administrator Vince Long says the move stems from a recommendation following Hurricane Hermine and removes the responsibility from the sheriff’s office. 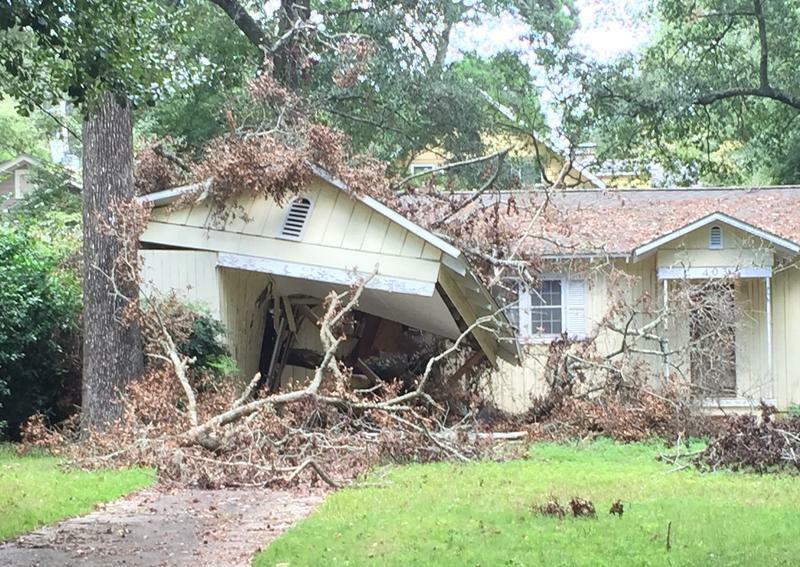 Heavy winds this weekend put Tallahassee’s new storm response plan to the test just weeks after city commissioners heard a final report on Hurricane Hermine. 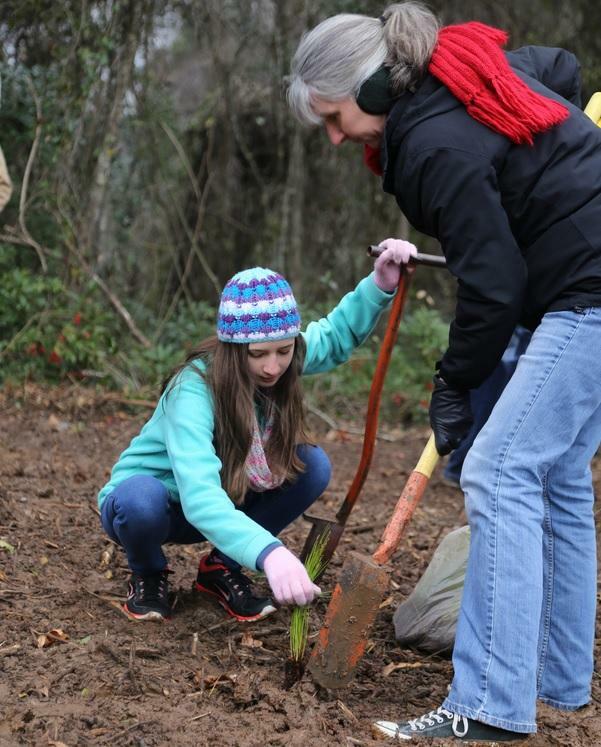 Florida’s Arbor Day may be Friday, but Tallahassee and Leon County officials are inviting the public to take part in the area’s own tree planting event Saturday. Leon County Commissioners Tuesday reviewed the local response to Hurricane Hermine. Commissioners received a report containing more than 100 ideas for improvement. 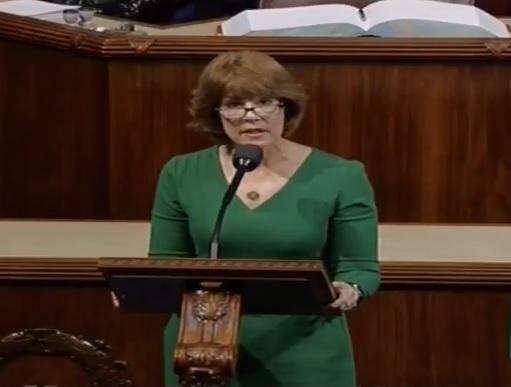 North Florida Congresswoman Gwen Graham is bidding farewell to Congress. Graham recently gave her final speech on the House floor. 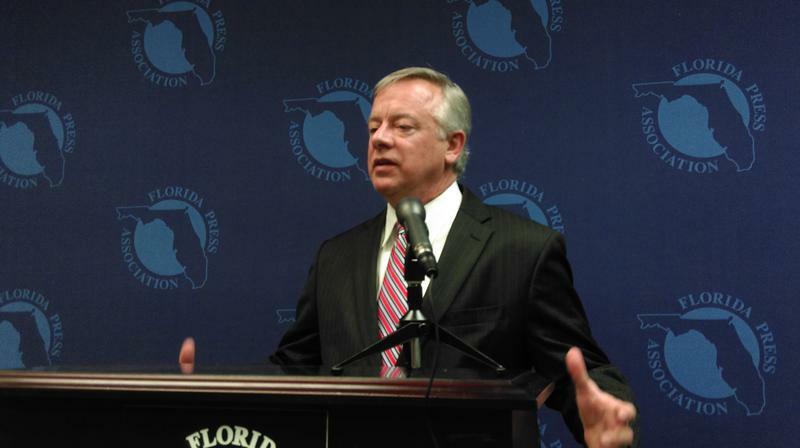 The Florida Senate’s new budget chair is coming out in support of Governor Rick Scott’s plan to provide pay raises for the state’s law enforcement agencies. 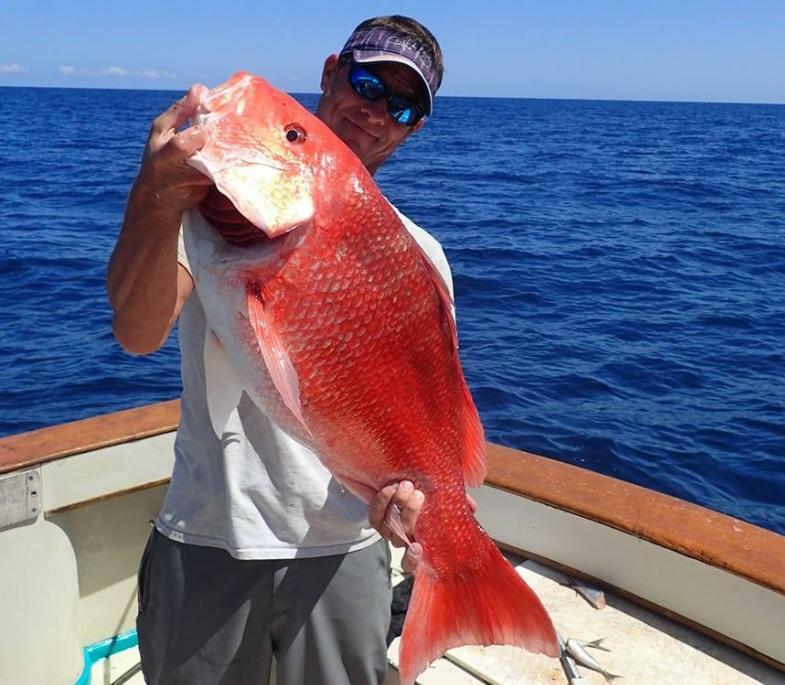 State wildlife officials are reminding Floridians about the extended Gulf red snapper season this month. 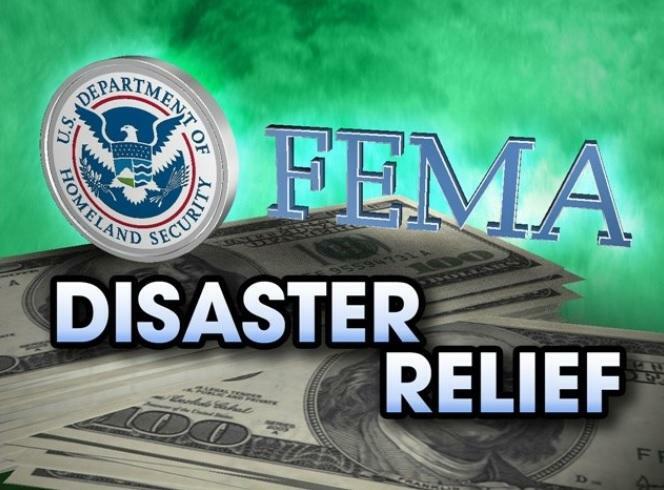 Residents and business owners affected by Hurricane Hermine in Manatee, Taylor, and Wakulla Counties can now apply for federal disaster assistance loans. That brings Florida’s total number of qualified counties to 25. 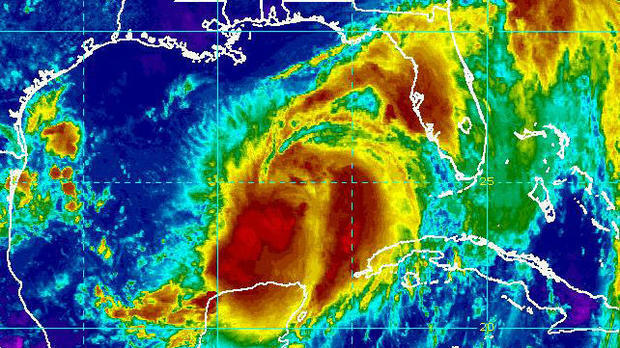 More Florida residents are now eligible for Federal Assistance following Hurricane Hermine. Officials expanded their coverage zone to include two more North Florida Counties. The “Stuff The Charger” Thanksgiving Food Drive is underway. It’s a way for the Florida Highway Patrol to collect food donations for needy families as well as recent storm victims. The federal emergency management agency, is urging Floridians with Hurricane Hermine and Matthew-related damage to file their flood claims. A citizens’ task force has come up with a list of suggestions on how Tallahassee and Leon County can improve disaster response in the wake of Hurricane Hermine. The group, which has been critical of city government in the past, insisted this is simply an effort to be helpful. Florida’s catastrophe fund will suffer minimal losses due to Hurricane Matthew, state officials announced Tuesday. With $17 billion in reserve, the “cat fund” is ready to pay out insurance companies that are overloaded by damage claims. 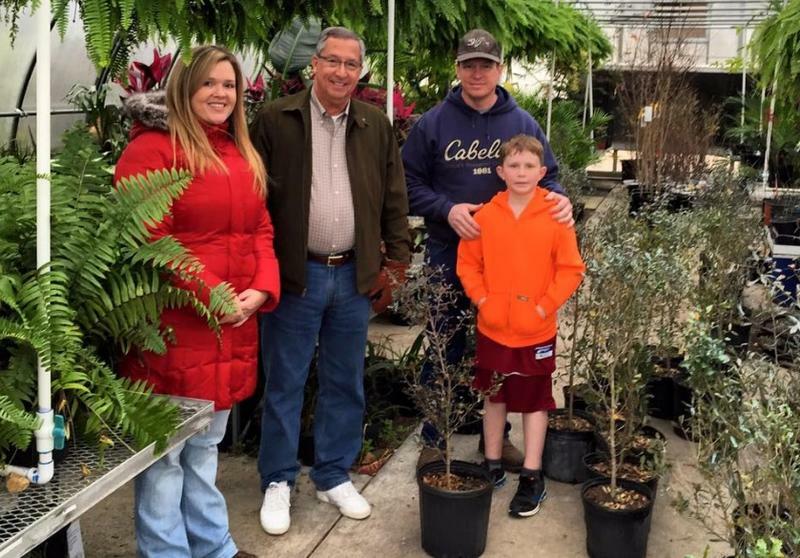 The sixth Annual Tree Sale is underway in Valdosta. Due to the recent storms, Valdosta Tree Commissioners have moved up the sale to help with replanting efforts. An Emergency Bridge Loan Program is helping local businesses to recover from Hurricane Hermine.